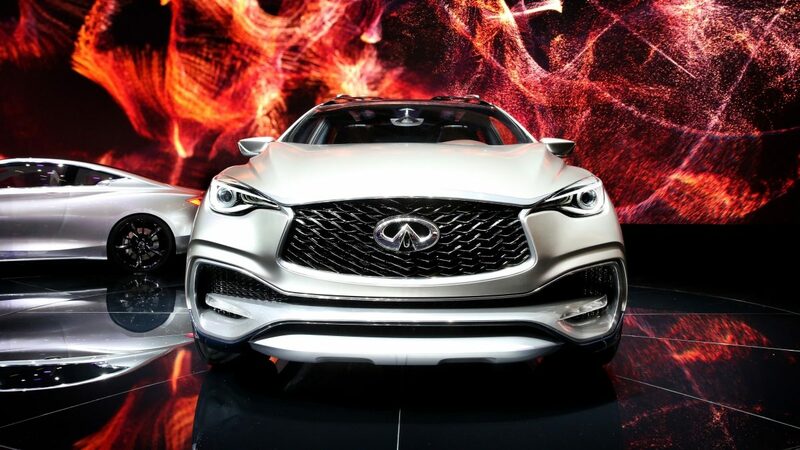 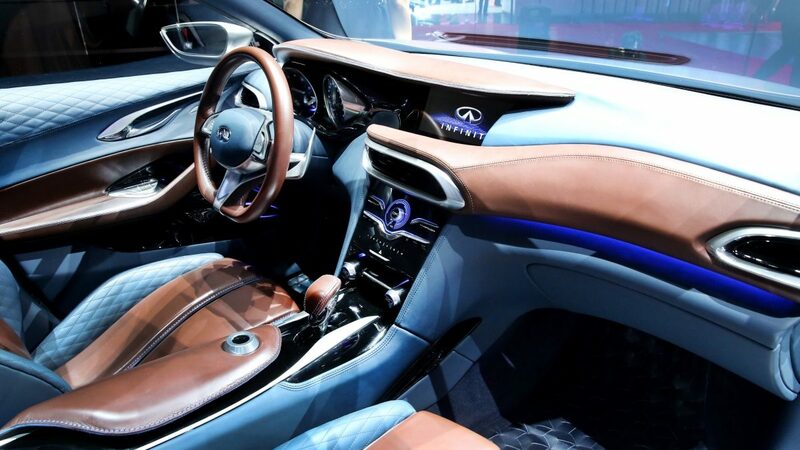 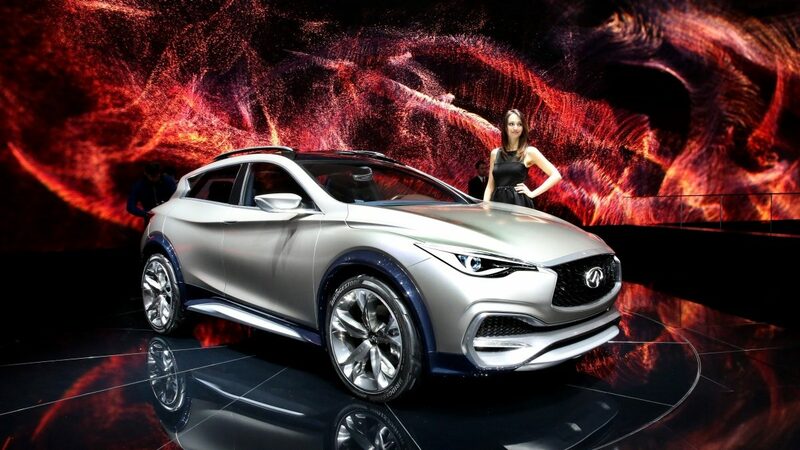 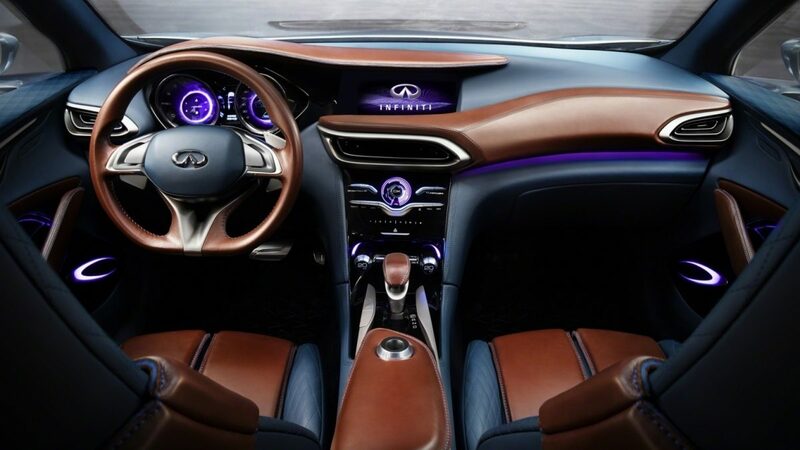 On Tuesday 3rd March, at the 85th Geneva Motor Show, we unveiled our game-changing compact premium crossover – the INFINITI QX30 Concept. 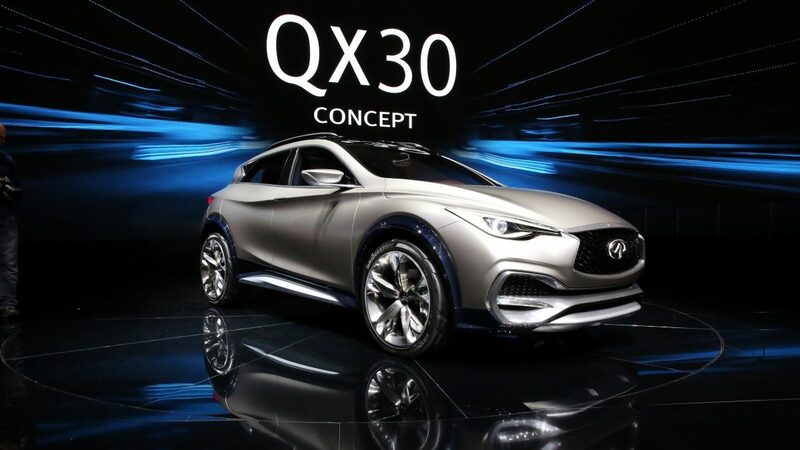 Designed to command the mean streets of the city as effortlessly as it navigates the wide open spaces of weekend expeditions, the QX30 Concept is the ultimate explorer. 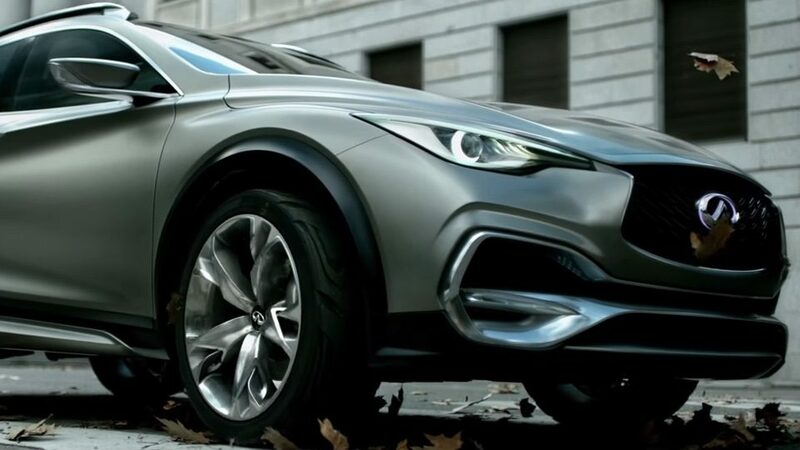 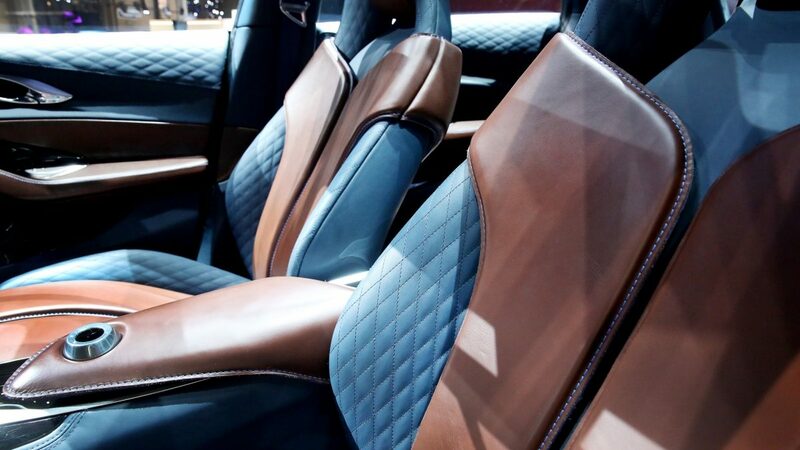 And with its unconventional approach to conventional elements, it offers a truly inspiring alternative to the norm of the crossover market.